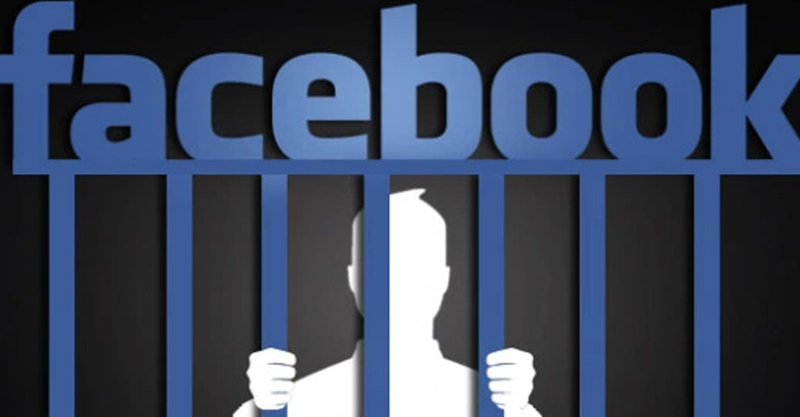 A court in Vietnam has jailed a Facebook user for 2-1/2 years over anti-government comments he posted on the social media website, police said on Thursday, as the Southeast Asian country continues its crackdown on dissent. Thursday’s decision comes days after Vietnam jailed another Facebook user for two years and three months on the same charges. Bui Manh Dong, 40, was convicted of “abusing democratic freedoms to infringe upon the interests of the state” at a trial in the Mekong Delta province of Can Tho, the Ministry of Public Security said on its official news website. He was accused of writing posts on his two Facebook accounts that “distorted the guidelines and policies of the party and the state, and defamed party and state leaders,” the ministry said in the statement, citing the court indictment. Dong’s activities “hurt the prestige and leading role of the party and the state,” police said. Reuters could not trace contact details for Dong’s lawyer to seek comment. Calls to the court went unanswered. Facebook’s presence in Vietnam has drawn increasing scrutiny after lawmakers approved a controversial cybersecurity law for global tech companies to store within the country “important” personal data on users and open offices there. The law, which takes effect on Jan. 1 next year, also requires social media companies to remove offending content within a day of receiving a request from the authorities. Facebook already has a direct channel for Vietnam’s information ministry to seek the blocking or removal of accounts, content or posts deemed to violate the law. Many activists have complained about growing blocking of content this year. Not all the ministry’s requests are met, however, and acting information minister Nguyen Manh Hung this month proposed to set up a working group to improve communications between the government and Facebook.